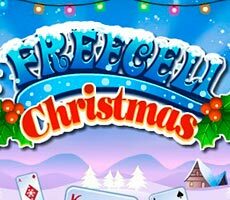 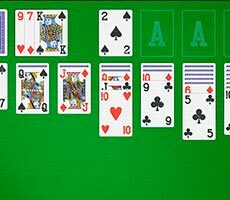 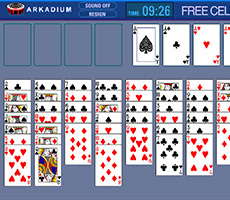 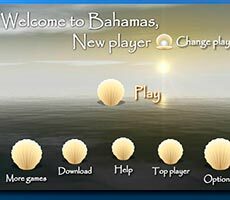 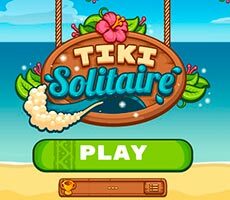 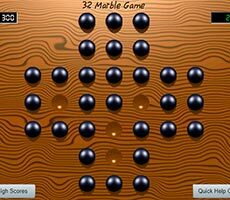 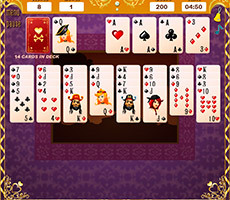 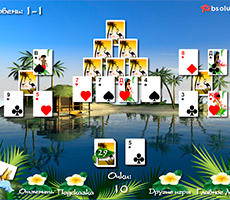 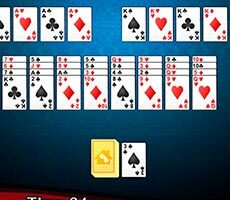 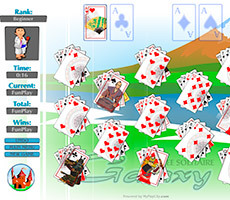 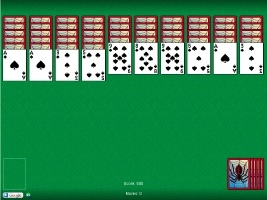 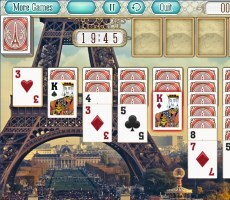 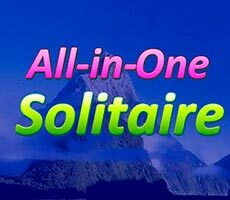 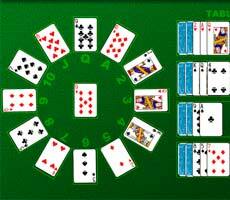 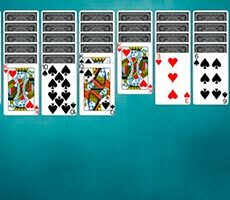 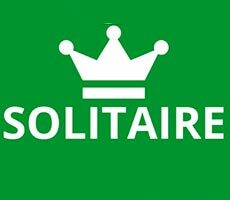 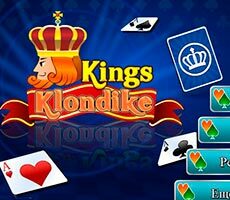 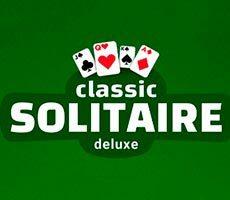 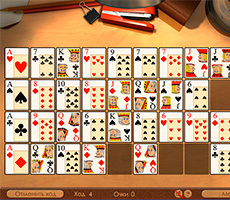 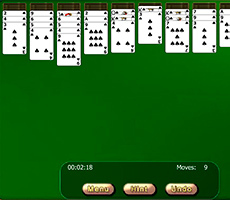 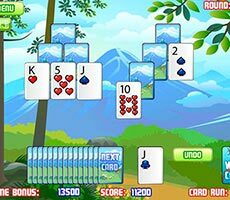 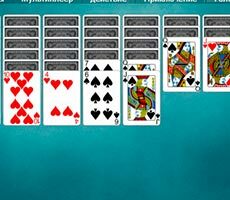 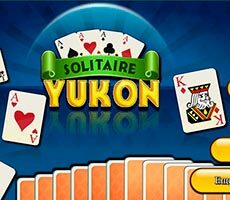 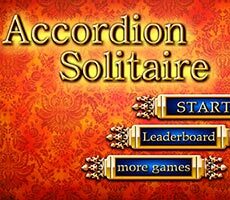 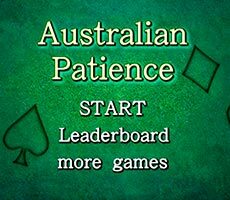 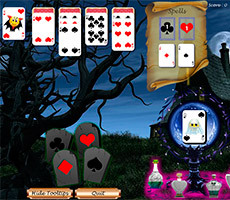 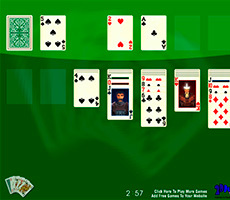 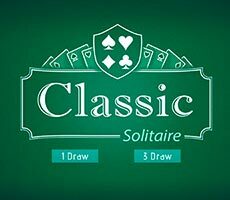 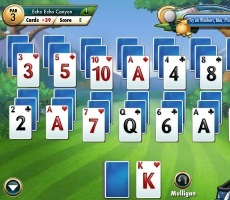 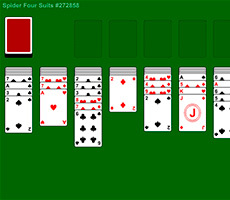 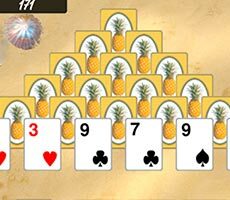 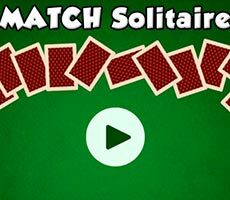 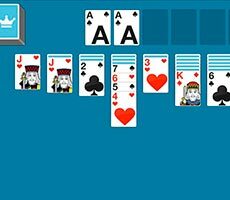 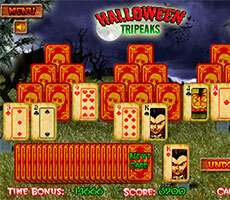 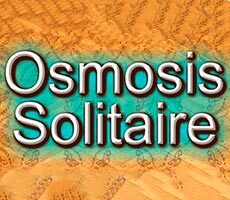 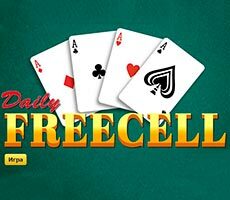 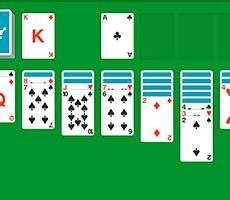 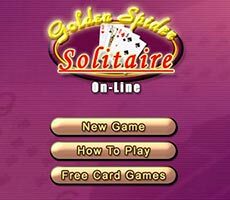 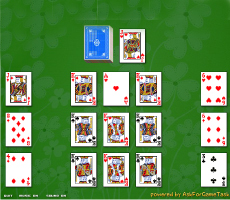 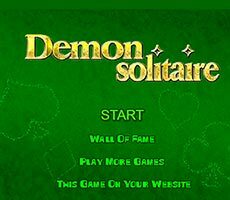 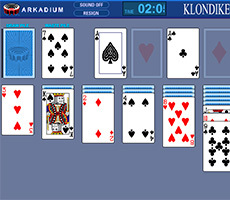 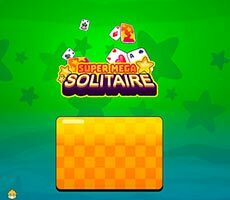 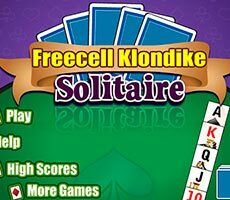 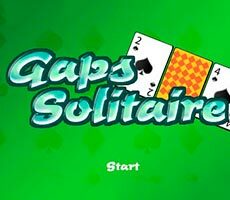 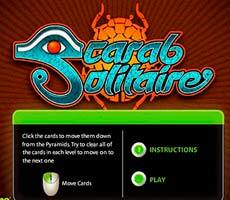 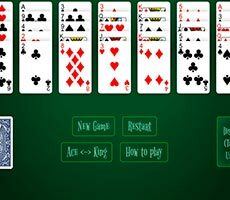 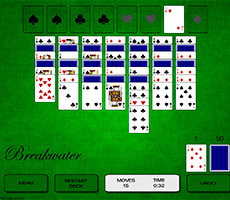 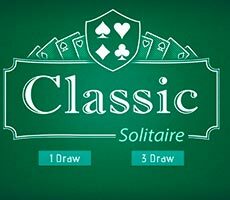 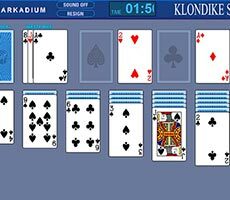 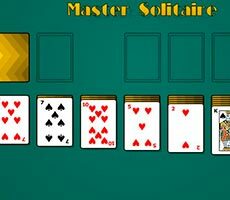 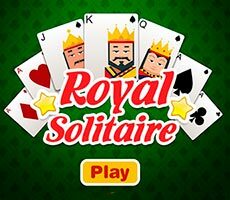 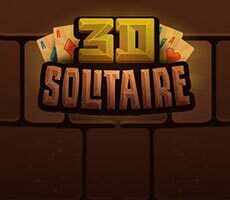 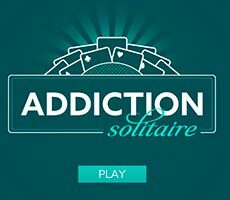 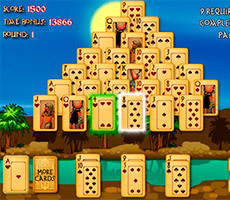 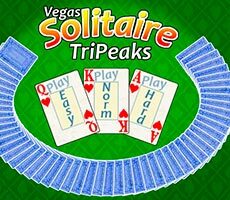 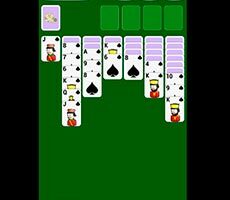 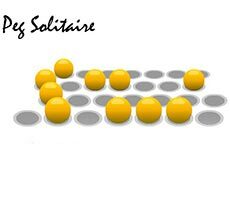 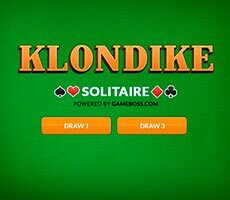 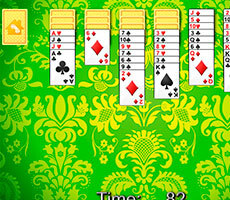 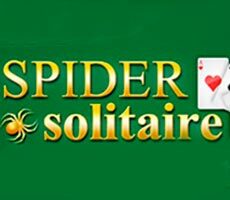 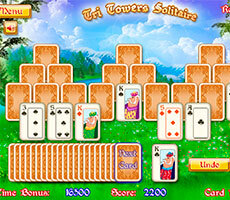 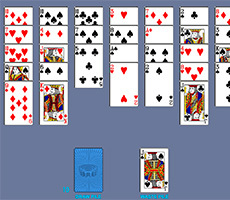 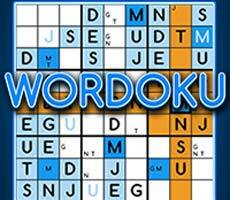 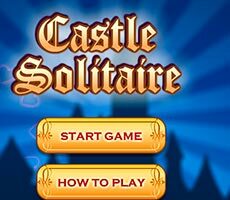 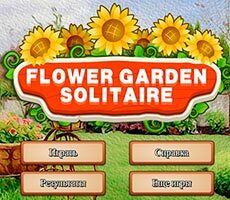 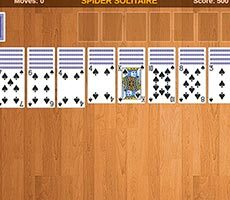 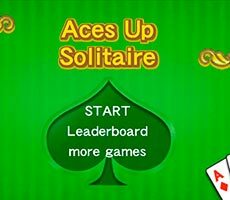 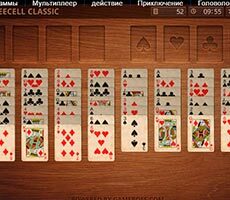 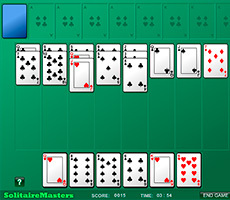 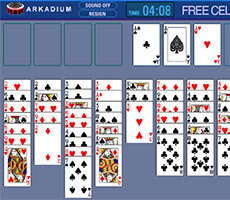 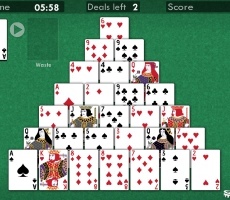 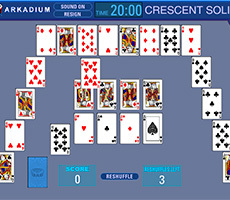 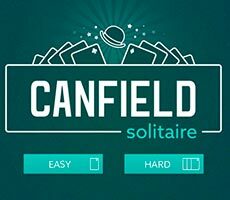 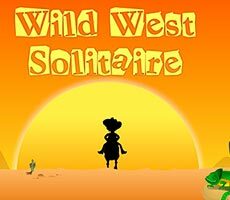 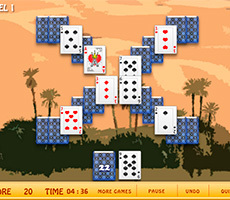 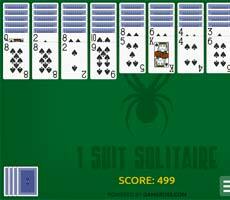 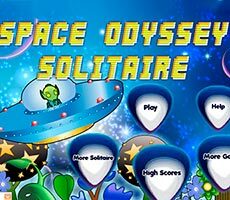 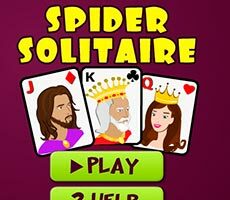 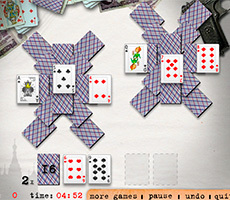 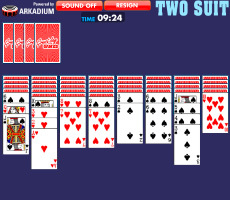 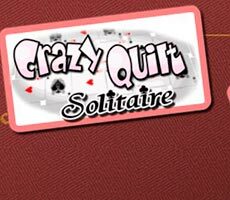 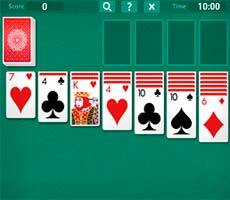 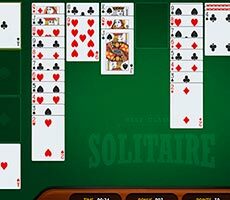 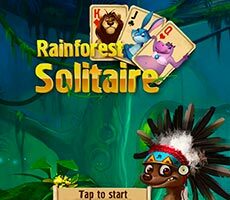 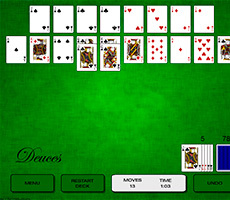 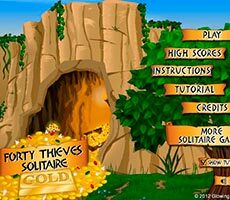 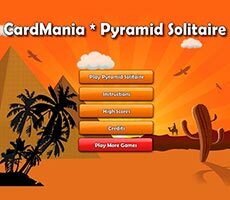 The «Royal Solitaire» game will be the real test for your attention. 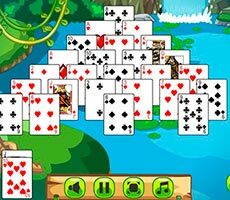 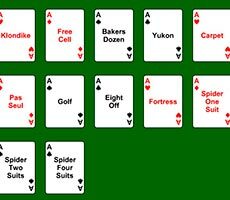 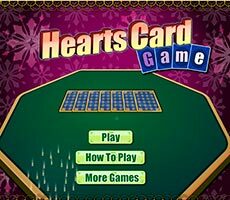 You have to play cards and move the whole deck to special cells, sorting cards by suits and collecting them in ascending order. 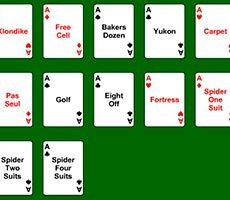 You can move just one card at a time and put it on the object that is of the higher value, while maintaining alternation of red and black suits. 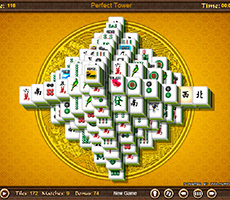 The pile can be shifted if you have enough free cells. 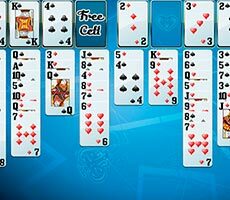 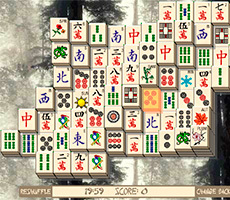 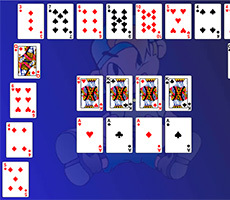 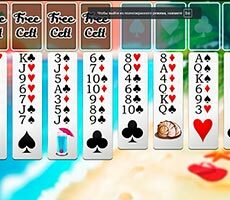 There are additional free cells, where you can move part of the cards in order to get to the correct one.